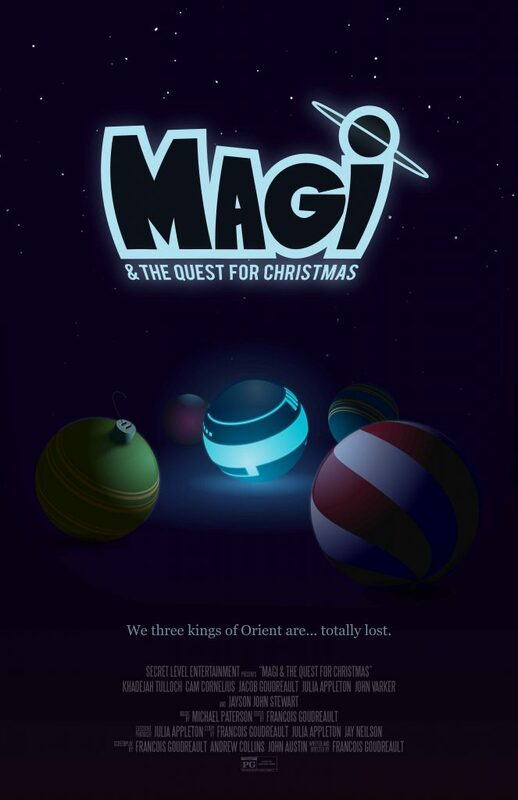 Laps in Judgement Studios and lead creative Jayson Stewart partnered with Secret Level Entertainment by providing voice talent and audio recording services to Magi & The Quest for Christmas. 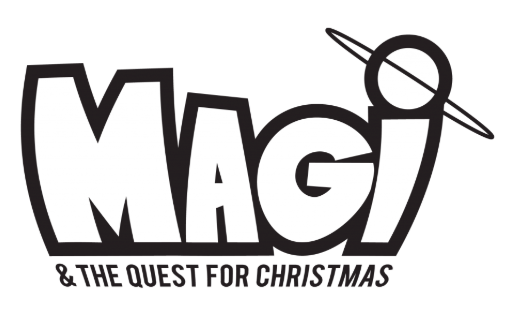 MAGI & THE QUEST FOR CHRISTMAS is the family friendly adventure comedy podcast for the holiday season. It’s a movie, that you listen to! When the three magi are inadvertently sent to the future, they must brave the trappings and chaos of our modern day Christmas to complete their mission and find Baby Jesus.